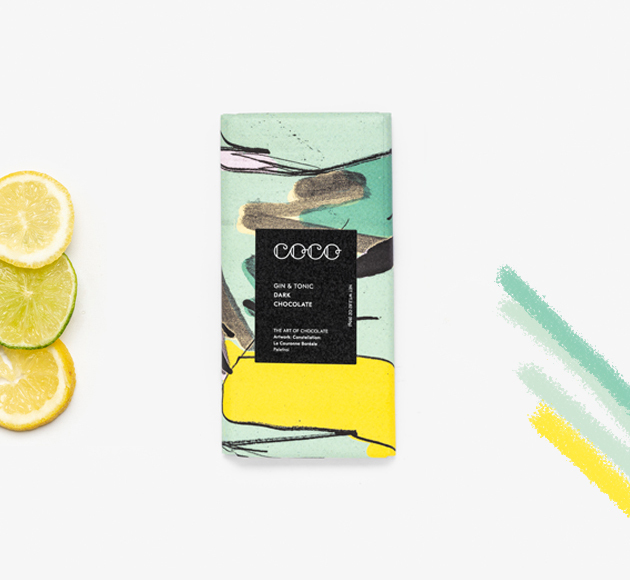 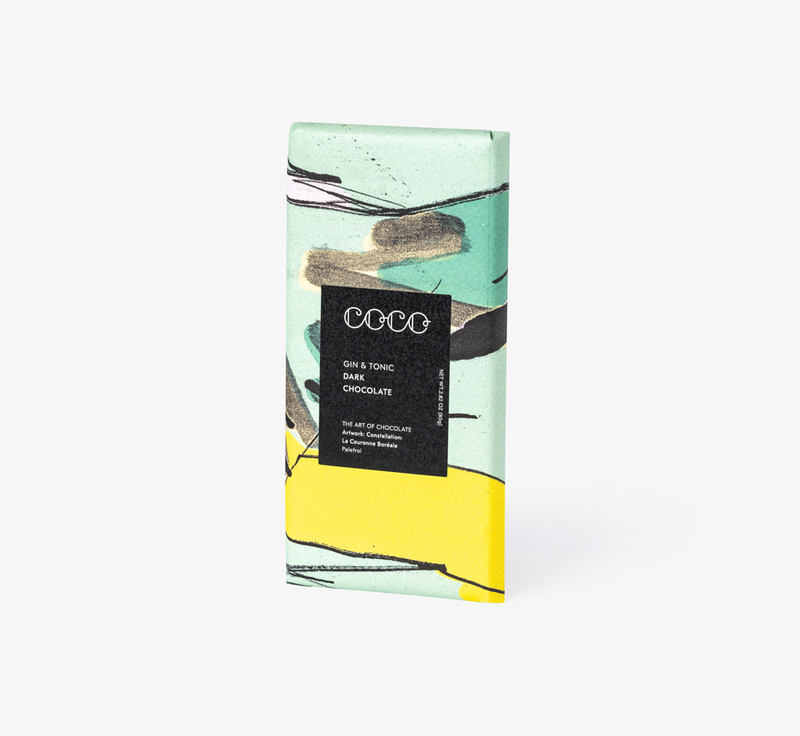 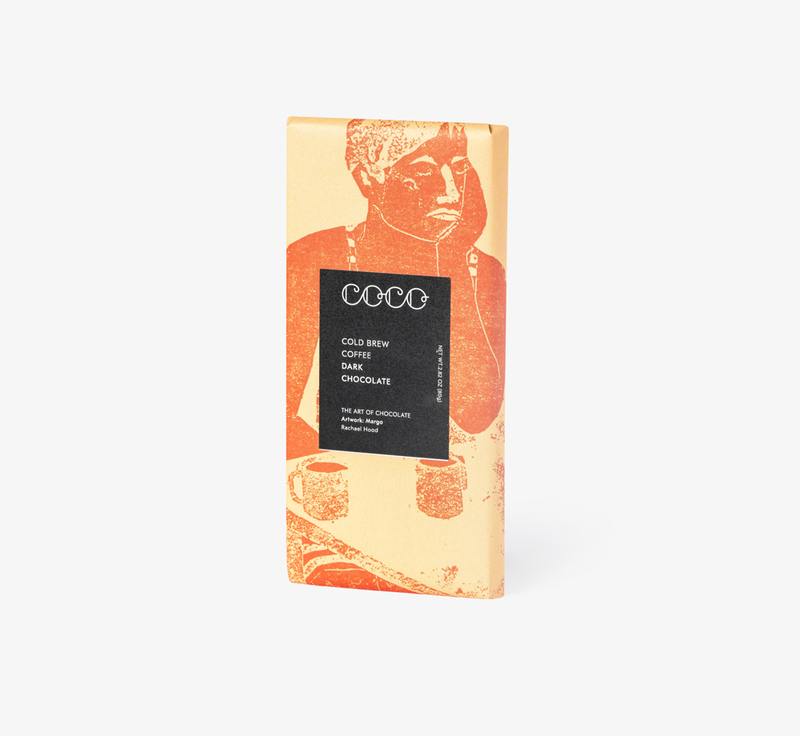 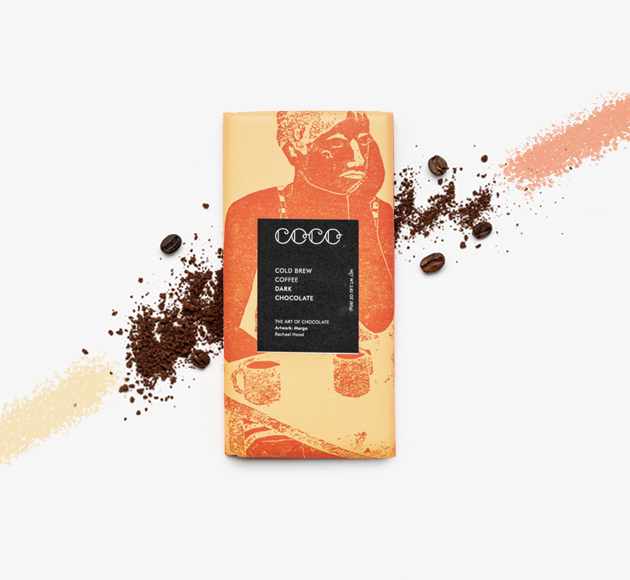 Caramelised white chocolate gives this bar its unique golden colour. 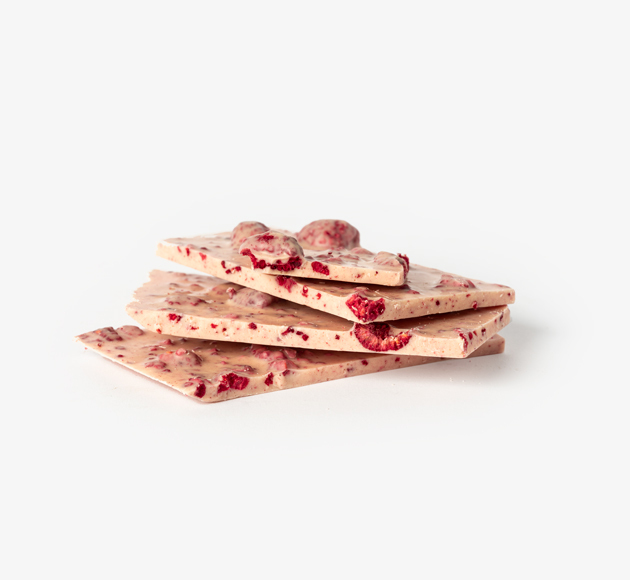 Its smooth biscuity flavour is complemented by the sharp zing of raspberries. 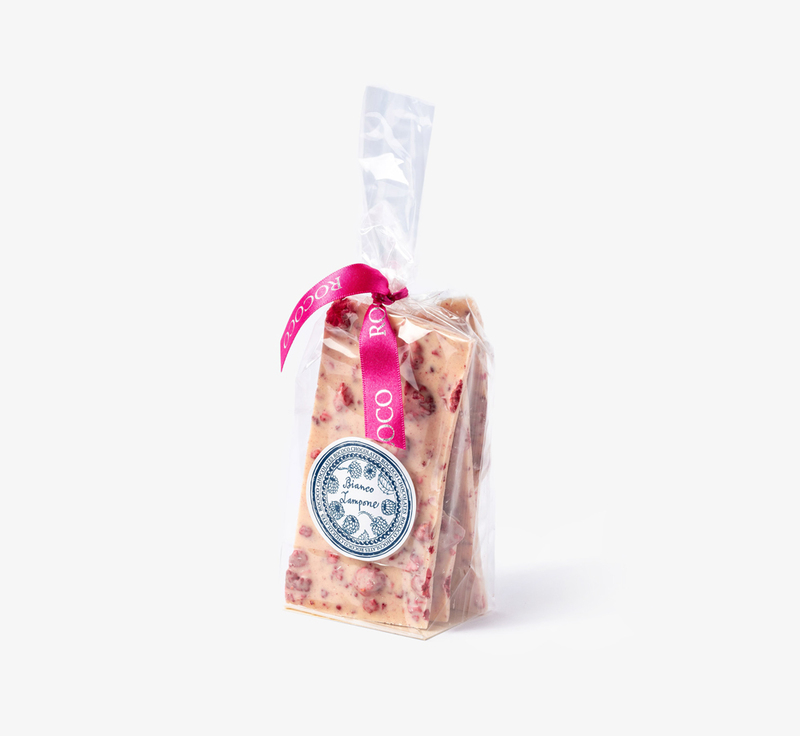 A lovely piece of French craftsmanship that’s perfect for a friend of partner.